Softshell jacket in stretch material. 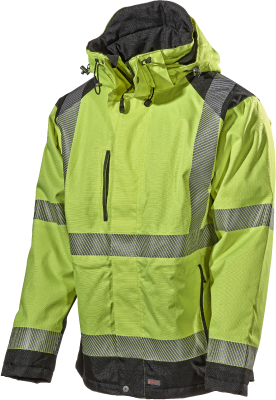 Windproof, water repellent and with breathing function. Lining in soft polar fleece. 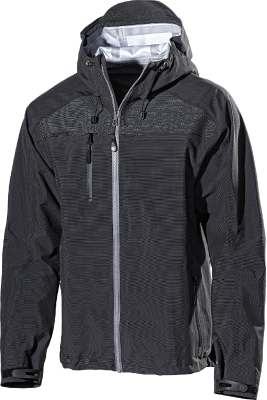 Front, full-length, inside zip. 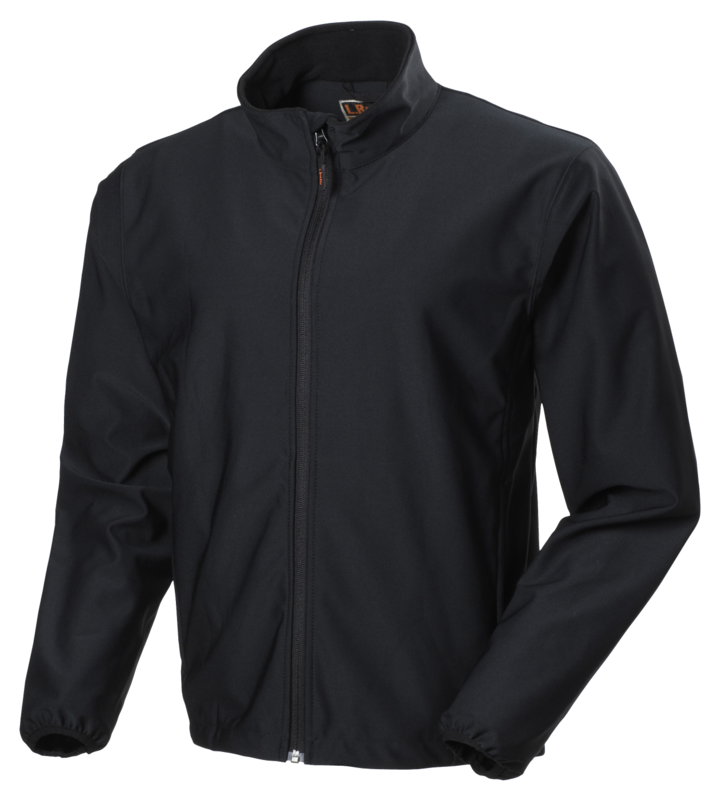 Material: 90% polyester, 10% elastane with 100% polar fleece lining. Weight: 280 g/m².